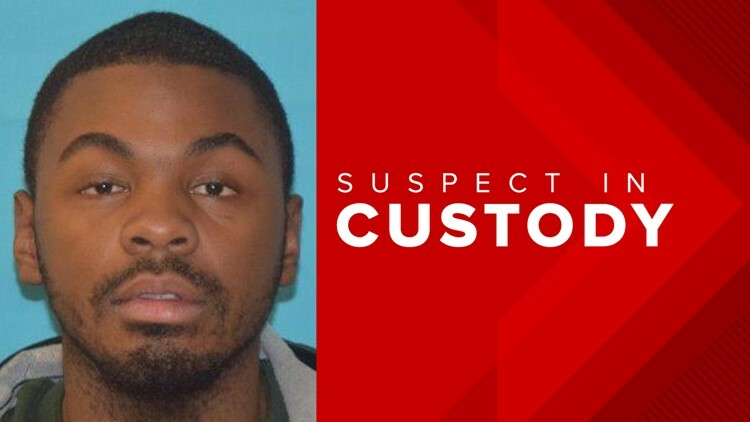 KELSO, Wash. — Police have arrested a man who they believe shot and killed 30-year-old Kayla Chapman during a robbery at a Kelso convenience store earlier this week. D’Anthony Leslie Williams, 19, was arrested around 5:30 p.m. on Wednesday at his girlfriend's house in Camas, Washington, court documents said. Williams was booked into the Cowlitz County Jail for murder, robbery, violation of the Uniform Controlled Substance Act and possession of a stolen vehicle, police said. He is being held without bail. Williams appeared in court on Thursday. The judge read the criminal complaint in the courtroom, which said a scar on Williams' hand and witnesses identified him as the suspect. The judge also read the chilling details of the homicide, as alleged in the court document. He said Williamshad a gun out when he walked into the market at 4:10 a.m. The paperwork said Williams tried to fire the gun early in the robbery, but it didn’t work. After Chapman handed over cash and cigarettes, Williams, who had fixed the gun, allegedly shot her once in the neck. A stolen car used by Williams during the crime was found in Vancouver by Clark County Sheriff’s deputies and Vancouver police officers. Court documents said Williams stole the car from a woman he knows. When she saw the connection to the murder, she called police. Kelso police continue to search for at least two other people who were in the suspect's vehicle. Anyone with information about the two other suspects is asked to call Kelso police at 360-423-1270. The victim, Kayla Chapman, called 911 around 4 a.m. Tuesday after she was shot while working at Holt’s Quick Check at 400 North Pacific Avenue, Kelso Police Captain Darr Kirk said. She died from her injuries. "Given her wounds, it was remarkable that she was able to call 911," Kirk said. 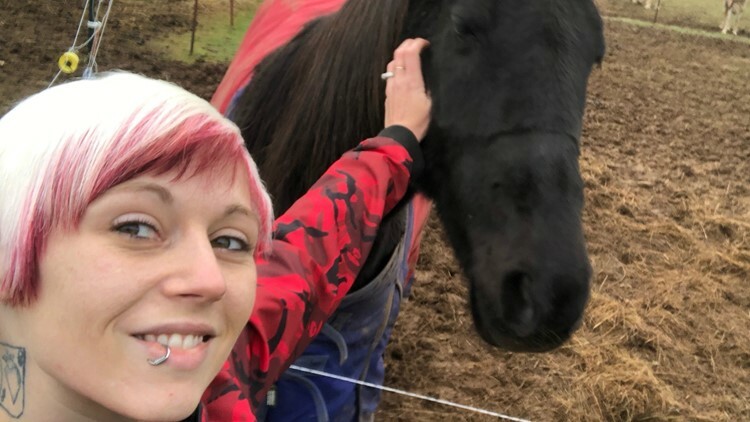 The Cowlitz County Coroner's Office completed an autopsy Wednesday and said Chapman was shot in the neck and chest and her cause of death was homicide. Chapman was a graduate of Kalama High School in 2007 and lived in the Kelso area ever since, according to police. Jessica Rodriquez lives near the market and said she visited with Chapman regularly. "She was like the town’s best friend. If you need someone to talk to or advice or even somebody just to cry ... she’d always be there,” Rodriquez said. Williams has an extensive criminal history. He's made 14 court appearances as a juvenile offender since 2011, mostly for theft and robbery, but also for assaulting a law-enforcement officer in 2017. HIs first reported court appearance was for third-degree theft in September 2011, when he was 11 years old. In 2014, Williams and a 19-year-old man were arrested for robbing a gas station in Vancouver, according to The Columbian. Williams was 14 at the time. During the robbery, Williams held a knife to a customer's throat and forced him into a store cooler.